My So- Called Handmade Life: I Got it at Ross Because it Was There. 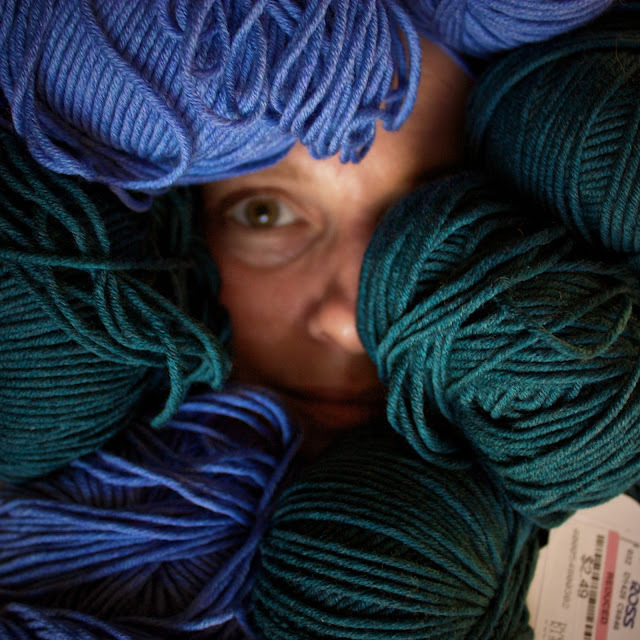 18 balls of Ella Rae Extrafine Heathers wool- at Ross!? I was looking at footstools and there they were, glowing in a little basket, priced $2.49 a piece. Can you hear my victorious laugh?